Through our partnership with SMMT we can share with you 2016 sales data for Scotland. Keep in mind this is a zoom in for each UK nation, these figures are already included in the UK Full Year 2016 Report. 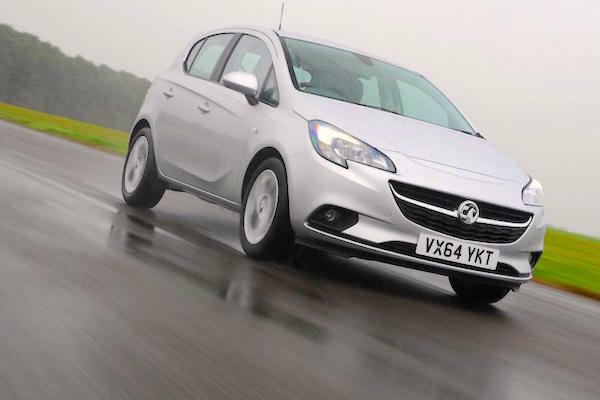 The Scottish new car market is up by a very shy 0.2% year-on-year in 2016 to 220.906 registrations, and its best-seller remains the Vauxhall Corsa despite sales down 16% to 4.6% share. It distances the Ford Fiesta (-14%), VW Polo (-8%) and Ford Focus (-12%) demonstrating the fragmentation process Scotland is going through at the moment with large declines for the entire Top 4. The Vauxhall Astra on the other hand gains 20% to land at #5, the Renault Clio is up 7% to #6, the Fiat 500 up 4% to #8 and the Mini breaks into the Top 10 at #9, the brand even placing the Mini Countryman at #9 in December.